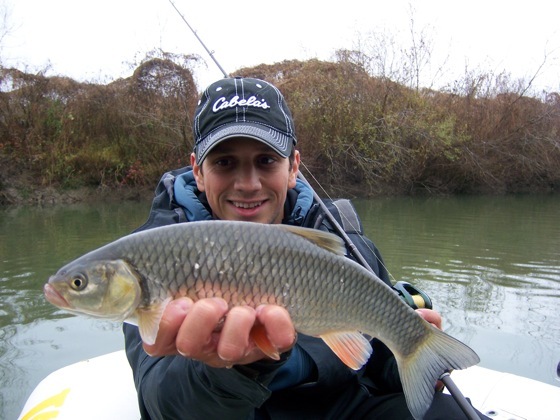 I used to be a Daiwa extremist… saying: “Ahh! Shimano is a bike manufacturer !” But with all the hipe going on around the Shimano Curado, launched at ICAST last year, I just couldn’t resist. The movies, the pictures, all the great feedback, at a lower than 200$ price range, was more than enough to convince me. I was actually thinking about the JDM version of Curado, the improved, Scorpion 1001XT, but after analyzing in detail both models, I actually had to have the small sleek Curado E51 (you got me… I’m a lefty). I had to know what it punched at 199.99$, even though I got it cheaper . Of course I wanted a faster “finesse” reel than my actual Sol, which in many cases seemed to be slugish, especially when pooling fish out of dense structures. I even had parts ordered from Mudhole and Matagi for a rod, with the special purpose to match it with the reels color. 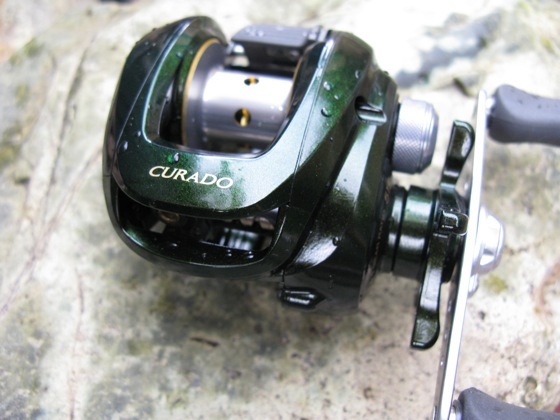 Design: The shape of the Curado is actually the exact same as the Core 51, and the Scorpion 1001XT, with the gearing sitting as low as possible, to get the reel profile height from the reel seat as low as it can actually go. I’m not that excited with the greenish color, but can overlook that in the end. It’s a color that really doesn’t match with almost anything out there in the rod industry, and I’d rather not have a rod specially designed (colorwise) for a certain reel, even though it’s a lot of fun. I personally think a black handle would’ve made the reel look more appealing, but does that matter in the end? 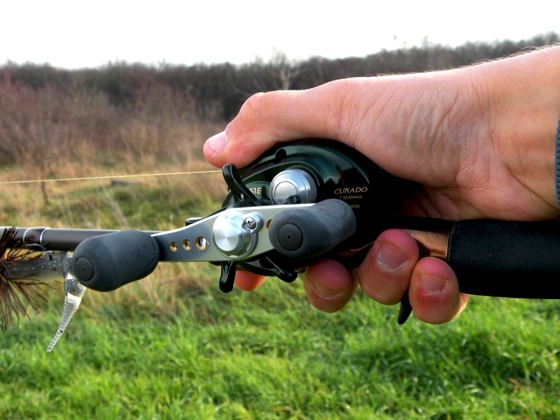 The reel is also equipped with a clicking star-drag, that in this case is graphite. I really don’t worry about it’s durability, but would, as well as many, prefer something that felt more solid. Feel: First impression sometimes count. 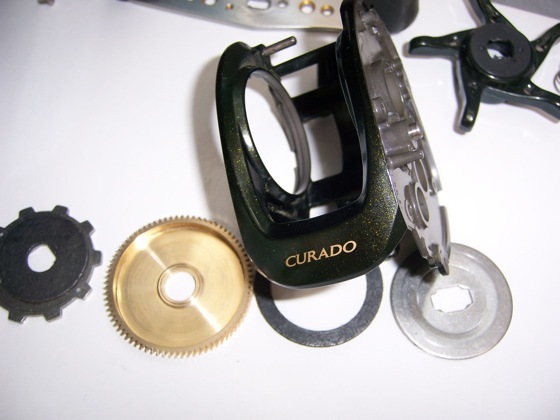 The Curado as it turned out didn’t feel that sleek right out of the box. It didn’t feel as smoth-going as I thought it would feel, but this is a problem that got easily solved as soon as I’ve opened the reel up. The handle had a little bit of backplay, but after a good tightening (don’t be afraid to tighten it up a knotch) of the handle screw it got from some backplay to none. As far as ergonomics go I’ve heard some people complain about the extrusion, that lets the spool side plate spin whenever you open it. It seems to incomodate some fishermen when fishing this reel. I couldn’t understand how, as my hand doesn’t touch that part at all, but than again, this might be because I’m a lefty, and don’t swipe the rod from a hand to another when casting. It seemed very confy for me. The Sol feels more comfortable though, but the Curado certainly is more robust. 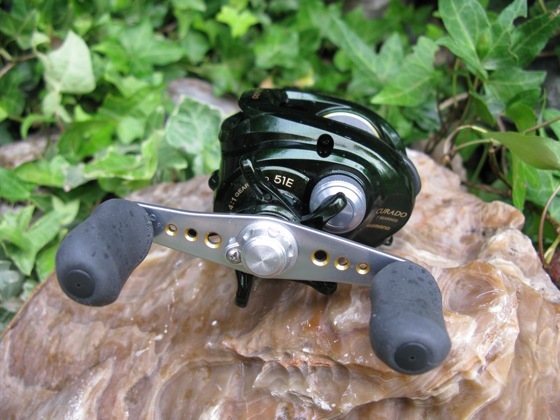 I especially feel confident about the brass gearing, and would take any day of the year brass over any other light alloy in much lighter reels. What I must mention is it only has 1 SA-RB and 1 A-RB, and the rest are stainless steel, one of the reasons it’s so cost effective. That won’t be a big problem as long as you don’t do a lot of saltwater or brackish water fishing. I clean my reels thoroughly once a year, and other than that I just clean and lube my spool bearings for the rest of the year. It seems to do the trick, as I’ve seen no problems with my gear bearings after more than 9 months. If I ever see some rust going on inside there, I’ll go ahead and order a full set of corrosion resistant ball bearings, but I guess that will never happen. All bearings are sealed in such a manner that you won’t be able to remove the shields in order to clean them thoroughly, unlike Daiwa’s bearings for e.g. The frame, like the spool are aluminum, while the sideplates are graphite. That doesn’t seem to cause any problems, and it feels as sturdy today as it did when I first fished it. The frame is extreamly light... and until now very durable. I’ve burned, slow jigged, and even used the reel for crankbait and spinnerbait fishing during the last 9 months, and it still feels like new. No back-play, no nothing, and the anti-reverse ball bearing seems to keep up with my fishing. It makes me wonder what the…. with the anti-reverse pawl in this tiny baitcaster. It only worsens the reels action. As you can see from the pictures, unlike the Core 51, the tension knob seats on a spring mechanism, and has no rubber band to protect water from sipping in that spot, in case your reel gets in contact with water somehow. That might ruin a good day fishing if it interacts with the oil or grease you are using. 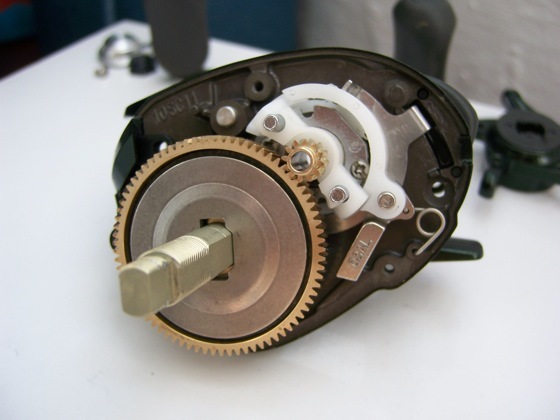 The spring has a double role: to keep some tension on the tension knob, so it doesn’t unscrew by itself, and to keep the spool ballbearing in place. I would’ve preferred the rubber-band myself, and never thought about looking at this detail before buying the reel. I’ve had nothing to worry about for now with or without the rubber collar, even though I’ve fished the reel in awful downpour. Lets just hope it’ll stay that way. If the handle has zero backplay now, after tightening it up, the spool has some minor backplay to it. It makes it a bit nosier than the average guy, but as long as you have your line going through your guides, the tension in the line will keep it quiet. As far as the drag goes, after tightening it up as much as I could, without the fear of breaking the stardrag, and it tested out at 3kg, a little under the 4.5kg expected. Retrieve: As I’ve mentioned above. Right out of the box, the reel didn’t have that freespin, aerofeel, or whatever you want to call it feeling. It felt like the tension knob was a tad to tightened, even though it wasn’t. This is the best way I can describe it. But as soon as I’ve opened the reel up, problem was solved. Even though Curado’s have instant antireverse gear blabbering, Shimano, for some reason, mounted the old antireverse pawl, found on older models. It beats me why they did this, but I instantly removed it from the reel, and the reel is now much smoother, and easygoing. 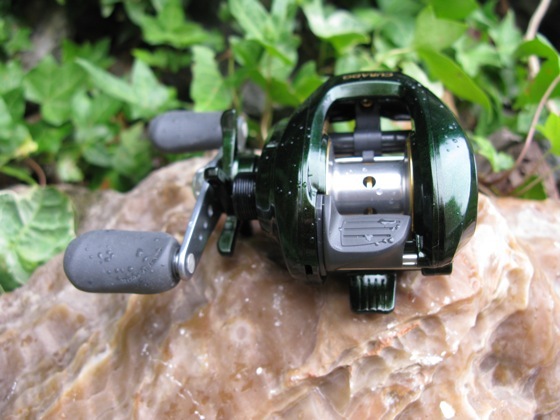 No matter how enthusiastic I feel about this reel I won’t lie to you: there is a slight, but when i say slight, I mean extreamly slight feeling of the gearing being there, but it’s nothing that keeps me from fishing without noticing it. The 7:1 gear ratio works just fine, especially when power fishing smaller baits, and really helps pooling those fish out of the brush. Line lay: This is something you don’t really hear anyone mention about any reel. 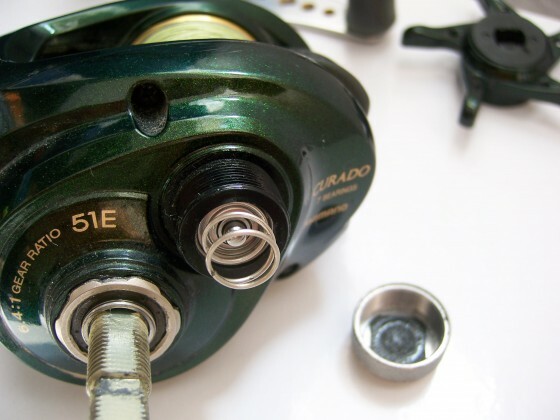 I consider this to be really important, especially when concerning spinning reels. I’ve seen so many expensive spinning reels that don’t spool the line as well as they should. I’t not a concern for the Curado though. It does the job extremely well. Casting the Curado E51 is a lot of fun, and probably the easiest casting reel so far. It really doesn’t take that much fine-tuning as with Daiwas magnetic backlash control systems, even though it’s not externally controllable if you offset only 2 pins from the 6 Curado has you won’t be needing any other tuning, no matter the bait size. What I loved about this reel’s casting abilities is it takes almost zero time to get used with it, and it casts perfectly, cast after cast. Flipping it into bush is a child’s play, even with weightless plastics. 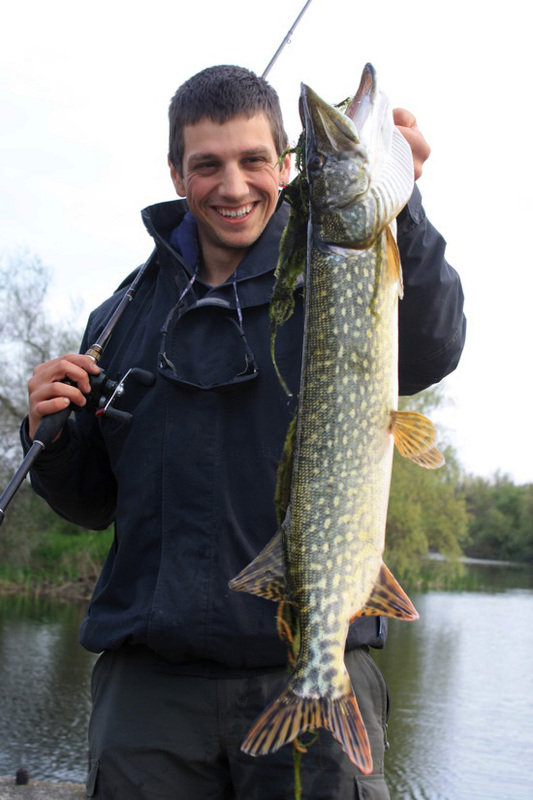 I’ve even managed to get it skipping under brush with the Lake Fork Magic Shad, without backlashing on a few occasions, pike fishing. It casts everything from 3-4 g up to you name it. I’ve managed to get a good distance with both Rapala Original Floater 7, and 9cm and Rapala Team Esko, Balsa lures without any long casting balancing systems. I have a really hard time controlling backlashes for example on the Daiwa Sol with this baits, even with the ZPI SiC Ball Bearings. 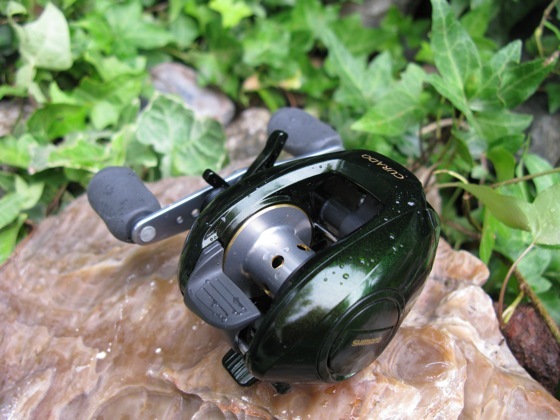 Conclusion: As far as I’m concerned Shimano has won me over with the new Curado, E Series, and can’t wait to see what they come up with next at ICAST in 2011. If you want to teach anyone baitcasting, Shimano Curado is definitely the easiest reel to teach some casting with, as I’ve learned teaching casting a few of my friends. This entry was posted in Casting, Featured, Reels, Reviews and tagged baitcasting reel, Curado 51E, curado e50, Shimano Curado, shimano reel. Bookmark the permalink. Post a comment or leave a trackback: Trackback URL. Amazing! Thiѕ blog looκs just lіke my old one! Please watch the movie carefully… and you’ll see what I mean. If you’ve bought it second hand, the pawl might have been removed already by the previous owner. I blo often and I truly appreciate your content. Youur article has really peaked my interest. I think reviewer should have just stuck with his own opinions, rather than commenting on other reviewers observations…almost a review on others reviews. you, then you should be worried about the side effects that are bound to surface. Necessary protein will help you to minimize your urge for food, it requires more energy and time to absorb, essentially you are full longer than eating carbs alone. I really liked the awesome information on this website. The “Curado” reel looked great, and I like how it is a sturdy type of reel. I will have to do more research in on it. now it’s everyone. These items are given out on set dates over the Wi-Fi network. and surf all the way to the west. Эта информация уже спровоцировала кучу возмущений, после того как информацию об услуге рассекретил один возмущенный врач.